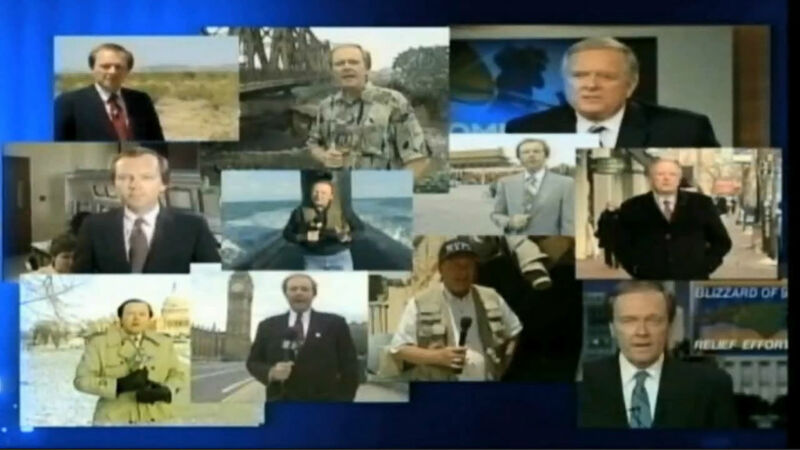 DURHAM -- Larry Stogner, the ABC11 news anchor respected by generations of Central North Carolinians for his hard news coverage, and beloved for his signature Carolina style, announced his retirement Friday on Eyewitness News at 6 p.m. In sharing the unexpected announcement, Mr. Stogner told viewers that he is suffering from ALS or Lou Gehrig's disease, news that will no doubt concern his legion of loyal followers. 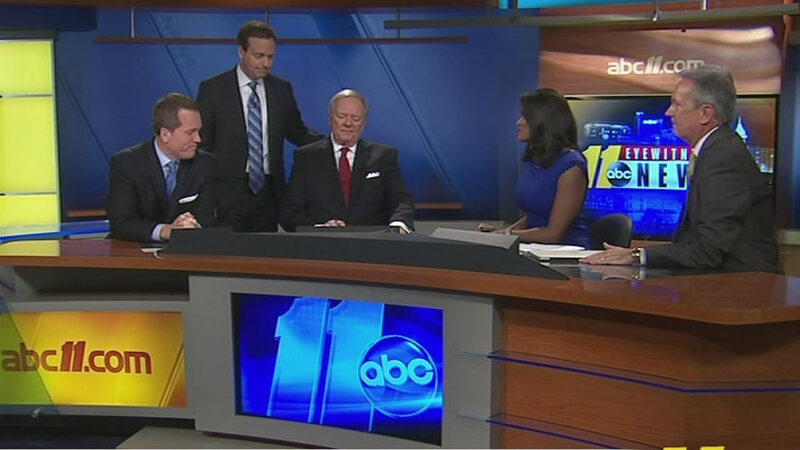 The announcement is particularly significant in the history of television broadcasting since Mr. Stogner has anchored the 6 p.m. news at ABC11 continuously since 1982, making him one of the longest-serving anchors in the nation. Stogner told viewers that he is stepping down immediately to fight ALS and spend time with his wife and family. The news came as a shock to Mr. Stogner's friends and colleagues at ABC11 who learned of his retirement and health situation during a staff meeting Friday afternoon. In a prepared statement, ABC11 President and General Manager Caroline Welch said, "While we are rocked by the news, our full love and support go to Larry and his family as he fights against this disease." Mr. Stogner, well over six feet tall with a booming baritone voice, could be an imposing figure when chasing a story or questioning a political leader. But Stogner was also unfailingly polite to story subjects and viewers alike, always ending his broadcast with the signature line, "thanks for the company." Looking back on his storied career this week, Stogner marveled at how far broadcasting had taken him, from his small town North Carolina upbringing to interviews with national leaders such as Presidents Barack Obama and George W. Bush, former Secretary of State Hillary Clinton, and the Reverend Billy Graham. 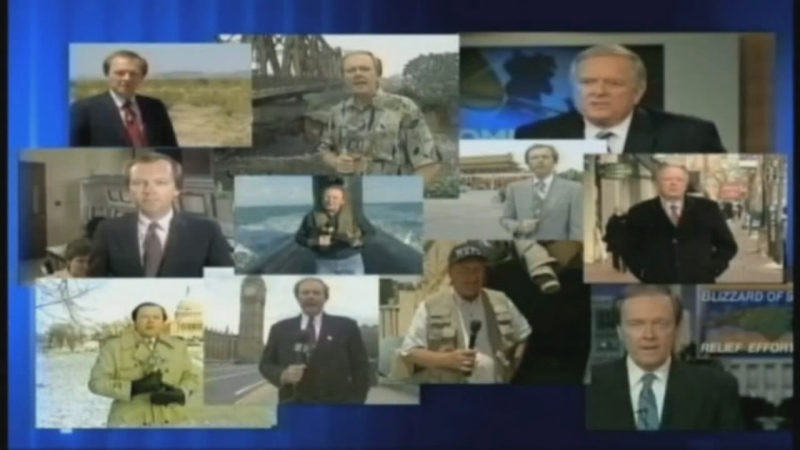 Larry Stogner has received numerous awards for excellence over his storied television career. In 2010, Mr. Stogner was inducted into the prestigious North Carolina Journalism Hall of Fame at his alma mater UNC-Chapel Hill. Stogner joined legendary broadcasters David Brinkley, Charles Kuralt, and Charlie Rose as fellow honorees. 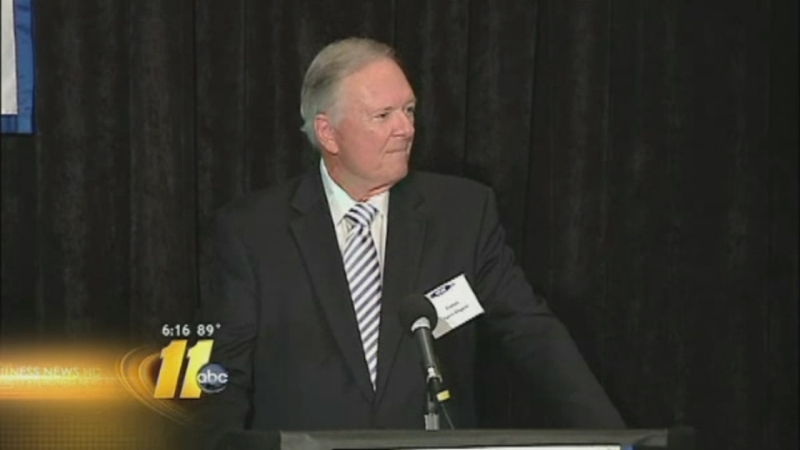 Stogner was also inducted into the North Carolina Association of Broadcasters (NCAB) Hall of Fame in 2012. In its prepared statement, ABC11 announced plans to honor Larry Stogner's legacy with a full week of special stories starting February 2 at 6 p.m. and culminating with Mr. Stogner appearing for one final broadcast on February 6 at 6 p.m.